I was looking through the search terms that people use to find my blog. I found it kind of interesting that my blog comes up when you google these things. Thought I would share it with you. Chiristmas ideas for wife ivf – This one touched me. Some cute husband out there probably getting his head bit off by his lupron crazed wife. Just wanting to find something thoughtful for her for Christmas. Aww. Just aww. uti after embryo transfer – this is actually one of my hottest search terms. I had a uti right after my egg retrieval and throughout embryo transfer and part of the 2ww. So stressful! The dr put me on keflex I think and eventually macrobid. It’s ok! If you googled this and found my blog, relax. It is ok.
ovidrel shot 4 minutes late – This one is just cute. I understand how important it is to get that shot on time. Especially because the nurse and drs stress it so much that it needs to be ON TIME!! 4 minutes late is ok though. Breathe. loud dizzy wen chewing infertility – Kind of confused here. You are chewing infertility? why is ivf so hard – I’m not sure what viewpoint this is being asked from. It could have different answers depending on who is asking and why they are asking it. Ivf for me is hard because it’s not a guarentee. The shots aren’t hard. The side effects aren’t even too hard. The driving nearly 2 hours 1 way to each appointment every other day isn’t hard. The waiting IS hard. The not knowing IS hard. Leaving my embabies in a lab, growing in a petri dish IS hard. Knowing that I have no control over the situation IS SO STINKING HARD! hot flashes normal during ivf – Oh, so you have them too? Good to know me and every single other woman who does ivf isn’t alone. I’m sorry you are experiencing that, but think of it as progress!! I’ve gotten this search term a LOT!!! what do hot flashes feel like when on ivf – Set oven to 350. Climb in for 2 minutes. Climb out and jump in a snow bank. Just kidding. NEVER DO THAT!!! compulsive worrier on my pregnancy – Well my blog came up, so…… yep. anxiety ivf pregnancy – Again. You found me. should I secretly up my dose of gonal-f – I understand where you are coming from but ARE YOU OUT OF YOUR MIND? Wait, you are doing ivf…. anyways, no. Please for the sake of your ovaries, no. 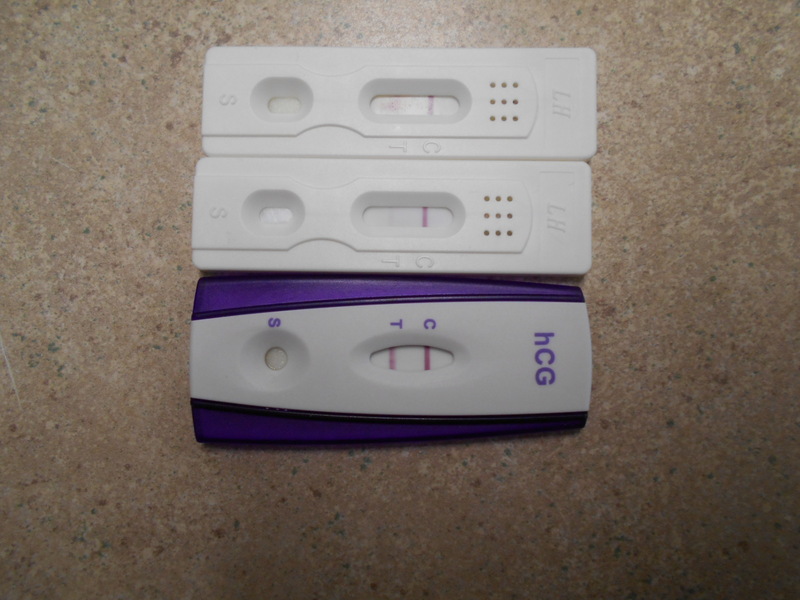 infertility….is a baby ever going to happen for me – This one makes me really sad. I wish i could say yes. I don’t know, but I believe that if you set your mind to it, you will get a baby someday, somehow. Just don’t steal one. It’s tempting at times, I know. i hate ivf – It’s a love hate relationship. I can’t believe nobody googled “painting nails during 2ww causes bfn”, “toothpaste dangerous during 2ww”, or “going pee after embryo transfer causes embryos to fall out” (just to be crystal clear here, it doesn’t). Come on ladies! You’re making me look like a lunatic.